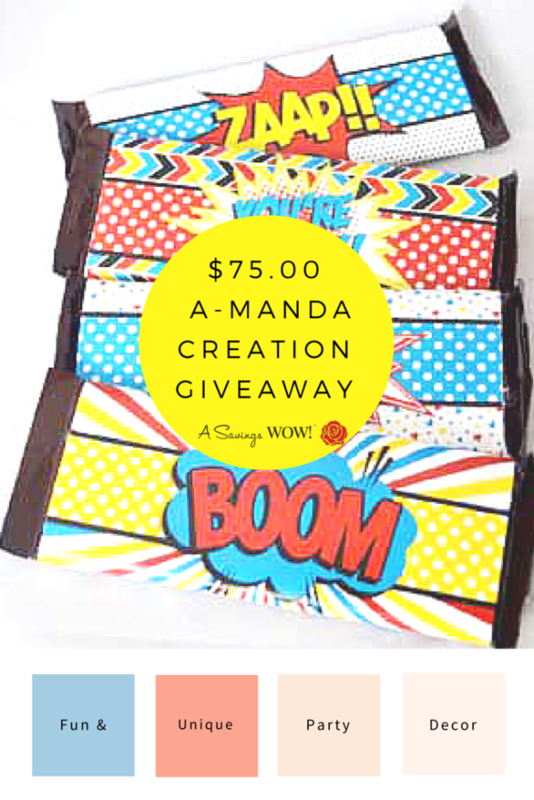 $75 A-Manda Creation Gift Code Giveaway | A Savings WOW! Disclosure: I was supplied a review item. I was not compensated for this post. All opinions are my own, honest opinions. A-Manda Creation is providing the prize for this giveaway. Are you looking for a fun and easy way to plan and decorate for a party or other special event? 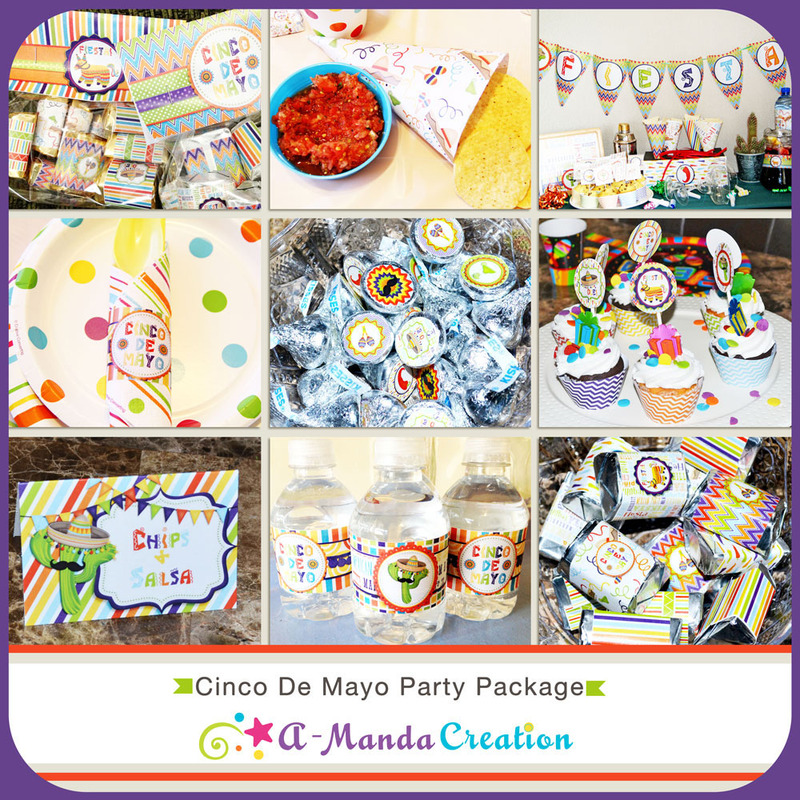 A-Manda Creation has many unique printable invitations, decor and favors to make your party a memorable one. Besides parties, you’ll also find gift items perfect for personal or business needs. Since they are printable, once you purchase the design, you can print out as many as you need as often as you need. 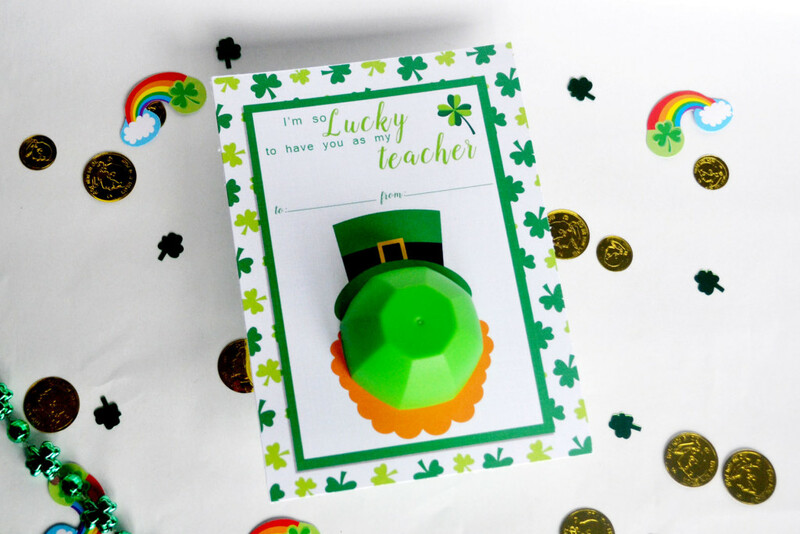 There are different St. Patrick’s Day lip balm card designs geared towards friends, teachers, and clients. Use the coupon code ASAVINGSWOW at checkout to save 25% off your purchase at A-Manda Creation (except for custom orders) through March 31, 2016. This giveaway is also listed on BigSweeps. I like the Monster Truck Invitation. I like the gender reveal printable. I like the watermlon printables. I like the Tooth Fairy Printable. The “I am thankful for A-Z Game”…I could use this at my 2 thanksgiving dinners. I like the pumpkin gender reveal package . I love the comic book one! Its a toss up between the academy awards teacher appreciation bundle and the camping themed pack! I love the baby shower invitations…especially the yellow elephant. they are gorgeous! !